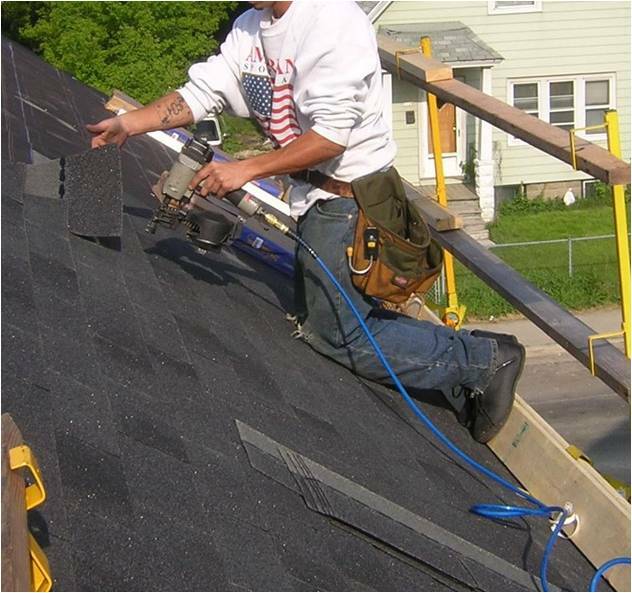 Mass contractor killed in fall from roof: no fall protection? A Massachusetts roofing and siding contractor was killed last Thursday after a 40 foot fall from a roof on Cape Cod. Based on an article in the Cape Cod Times the roofer was James McNally, owner of James J. McNally Roofing and Siding of Sandwich, Ma. Mr. McNally was also a well known Cap Cod Baseball League Deputy Commissioner and umpire. The article says Mr. McNally's son made the call to report the fall.